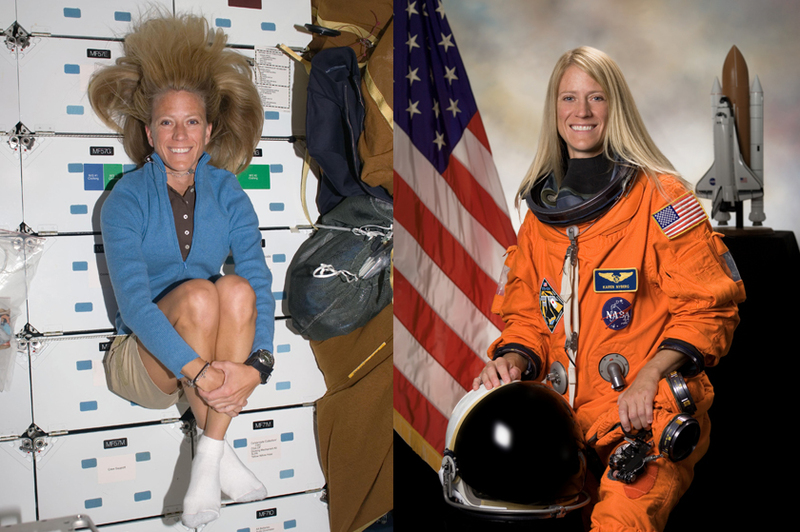 It’s not surprising to hear that astronaut and Minnesota native Karen Nyberg gets a lot of questions about washing her long, blonde hair in outer space. After all, long hair maintinence can be enough of an endeavor with the benefit of gravity and a shower. So when Nyberg was a flight engineer on the International Space Station in 2013, she took the time to shoot this video demonstrating how she washes her long hair while in orbit. It’s pretty cool to see how astronauts do every-day things like this. Personally speaking, though, I think I’d just cut my hair really short! You can find more cool videos of astronaut life aboard the International Space Station on the insideISS YouTube channel.